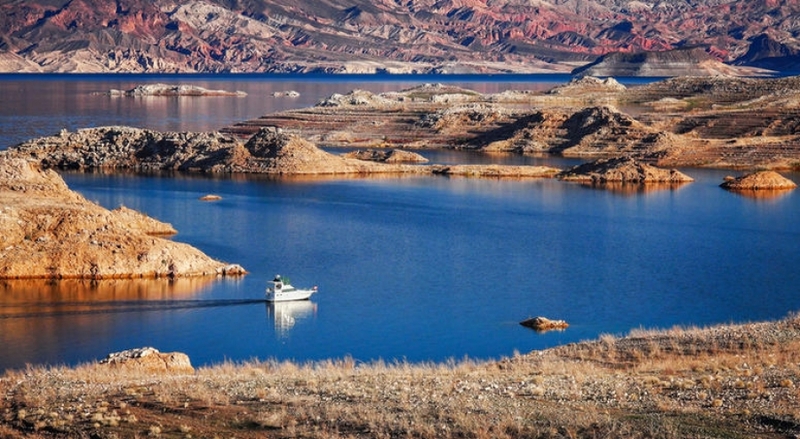 BOULDER CITY, NV (KXNT) – Lake Mead National Recreation Area is celebrating Latino Conservation Week with a virtual film festival and bilingual activities at the Lake Mead Visitor Center. The week, which runs July 14-22, is an initiative of the Hispanic Access Foundation that celebrates the role of Latino cultures in conservation and stewardship. The film festival can be viewed on the park’s facebook account at facebook.com/lakemeadnps. In addition to the online film festival, Ghani will join rangers at the visitor center July 16-19 to meet with visitors to discuss volunteer opportunities, answer questions about the park and to introduce them to some of the park’s native plants. Kids can also participate in Junior Ranger program to earn their own Junior Ranger badge. “As a Latina, I’m proud to share the contributions, perspectives and stories of our people with my fellow Americans,” said Ghani. Visitors are encouraged to show off their Latino Conservation Week experience by using the hashtag #LCW2018.